After the release of “I’ll Be There“ which was produced by Wole Oni, and “Wait On You Lord“. 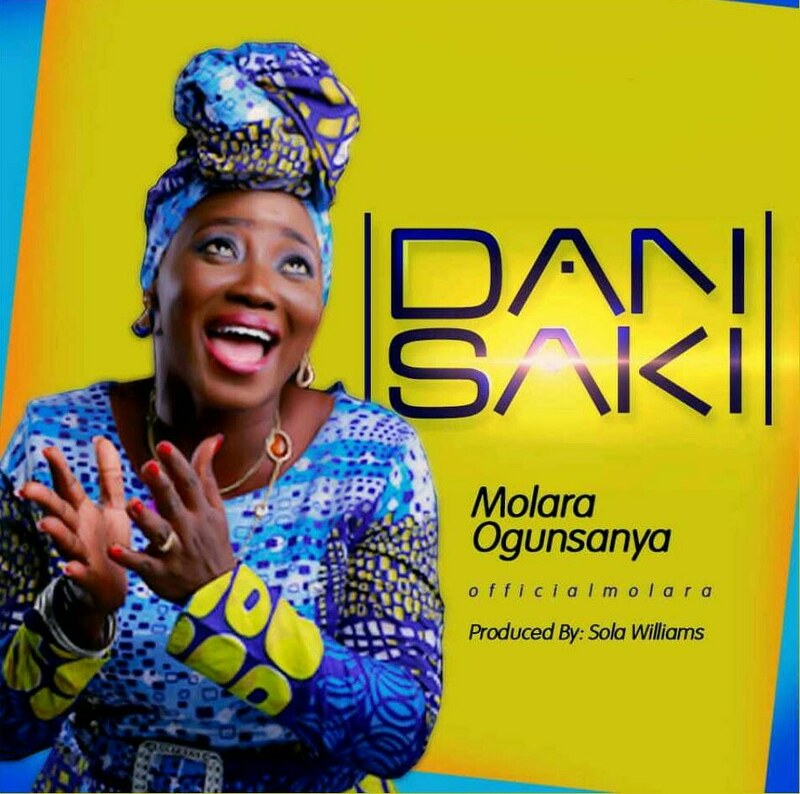 Molara is set to release another single titled “Dansaki” produced by Sola Williams. Meanwhile, she is currently working on her EP. Dansaki is an inspirational song given to me by the Holy Spirit. I went out that particular day many years ago, by the time I got back the Lord dropped the song in my spirit. To really confirm that the Lord gave me the song, the meaning of verse 1, I do not know, not until someone said what is the meaning and I said I don’t know but what I know is that the Holy Spirit inspired me. But of course after that incidence I began to search for the meaning. Glory To God.